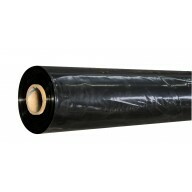 Here at Hytec Hydroponics we supply Reflective sheeting and plastic sheeting from only respected brands such as Mylar, Diamond, Megalux, Orca and Black and white. 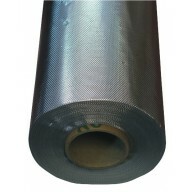 Making the most out of your plant lighting is very important to gain the yields you are wanting to archive so using reflective sheeting on the walls of your grow room or tent is the best way to ensure that the walls reflect the maximum amount of light back to your plants from your grow light. 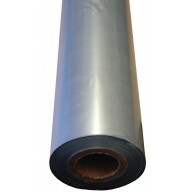 megalux.megashield 1mtr+1.2mtr​ ​ A black and silver Zero Thermal Radiation, reflective polypropylene sheet. 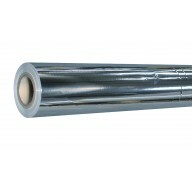 It's infused with metals that give it special properties that are highly reflective, completely light tight and stop infrared heat from being emitted - bouncing back into the room. 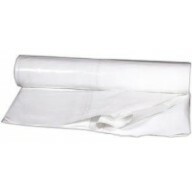 Idea..
White Floor Secure White floor secure was created to save growers from the worry and expense of water damage. 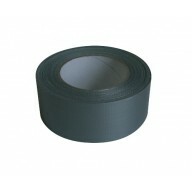 This product is a non ripping heavy duty product to secure any floor and give ultimate peace of mind. 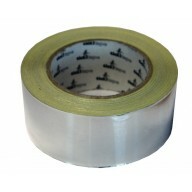 Don’t run the risk of water damage which growers are faced with and protect your f..
ALUMINIUM FOIL REFLECTIVE TAPE self-adhesive • 50mm (2 inch) WIDE x 50 METRES LONG • HEAT AND MOISTURE PROOF - GREAT FOR GROW ROOMS • • Temperature range -30c to 125c DIFFUSED REFLECTIVE FINISH • IDEAL FOR JOINTING MYLAR SHEETING • JUST PEEL OFF WHITE WAX BACKING PAPER ..
ORCA REFLECTIVE GROW FILM 10M The next generation of grow film is here. 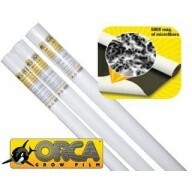 ORCA Grow Film's nano structure provides a unique combination of high reflectivity and true diffuse reflection. 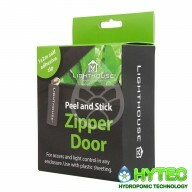 A reflective combination that is extremely powerful - rendering PET and other grow films obsolete. Not only does ..